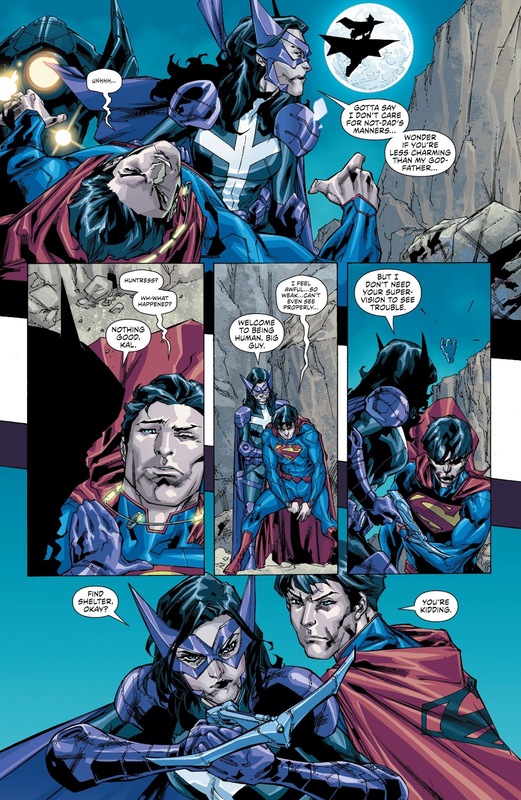 "First Contact" part 2, continued from Batman/Superman #8. 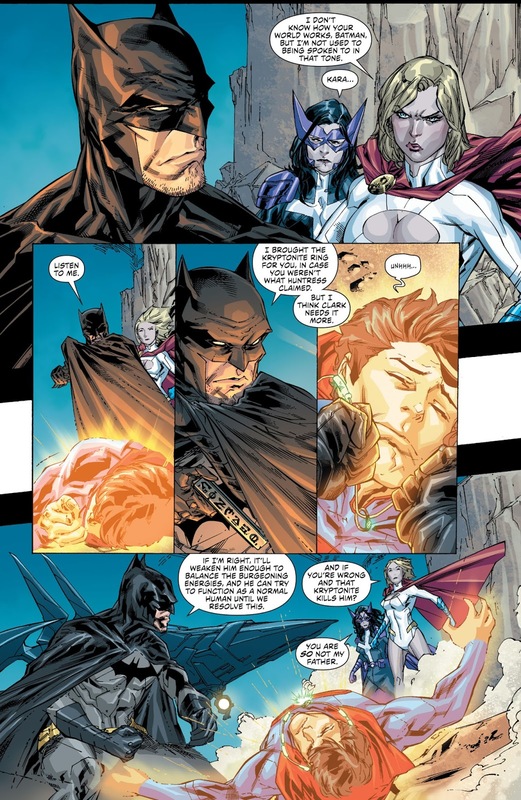 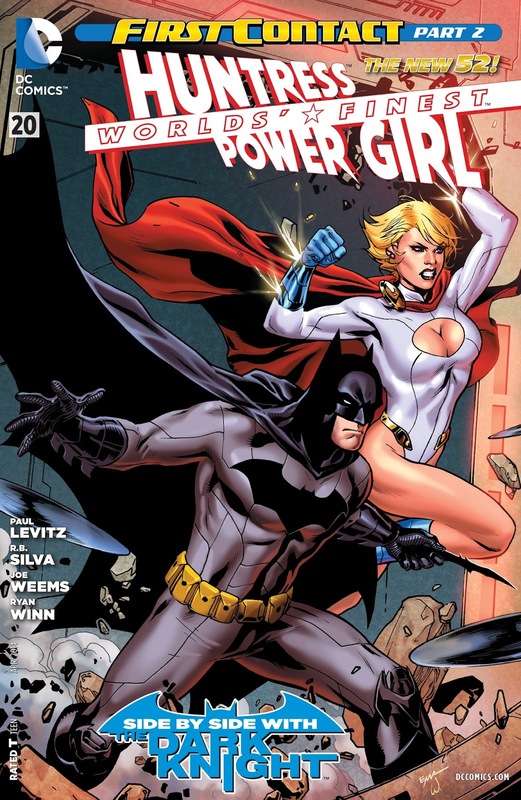 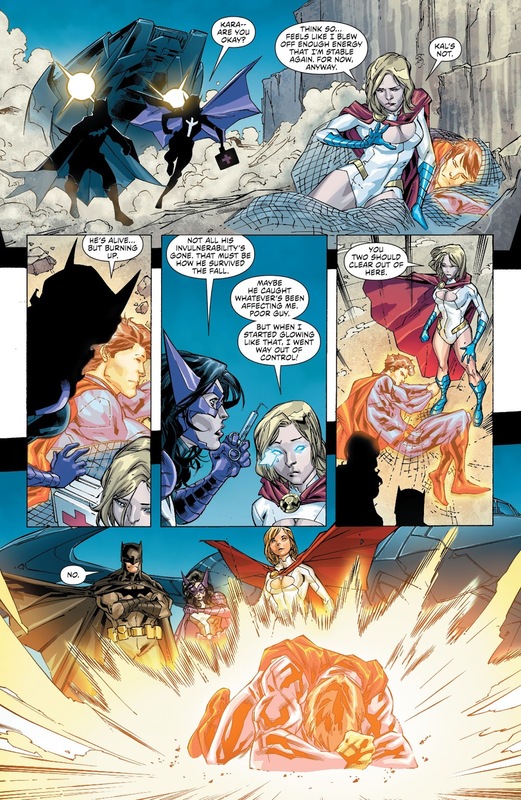 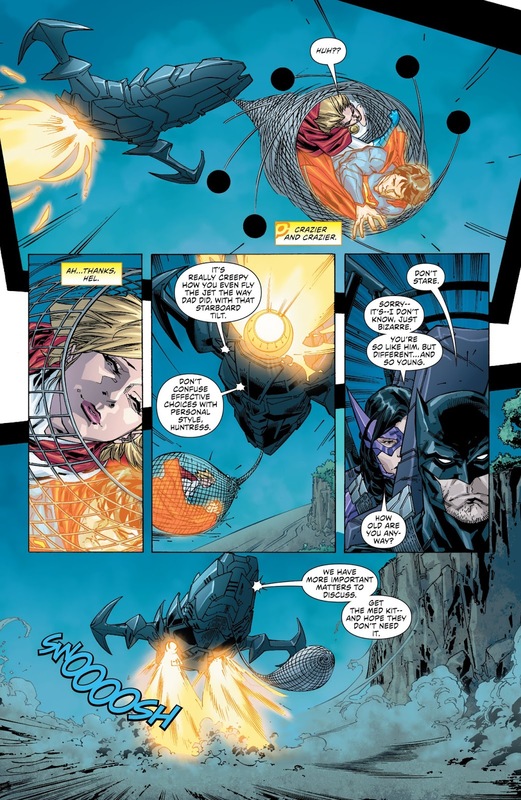 Power Girl and Huntress come face to face with the Superman and Batman of the DC Universe for the first time. 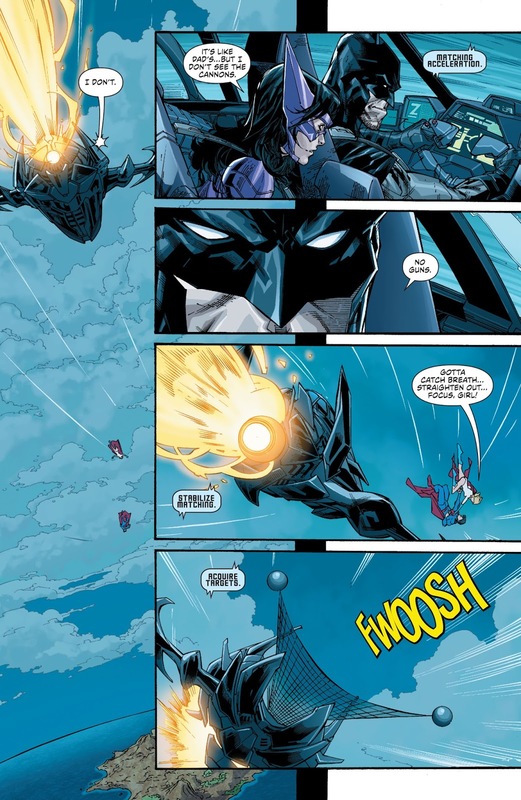 Continued in Batman/Superman #9. 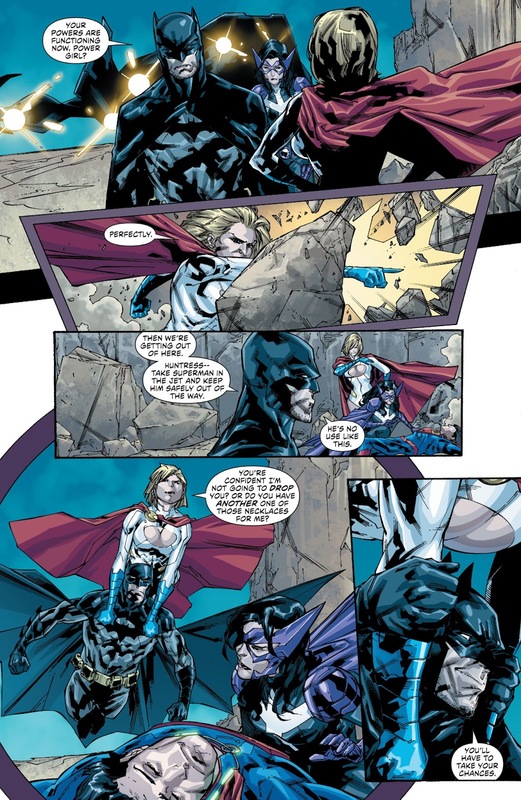 NOTE: This issue is part of the First Contact story arc.